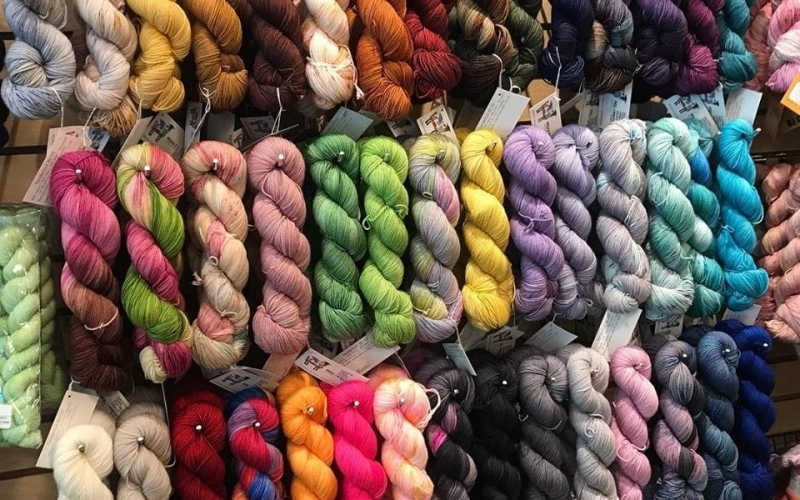 The mother-daughter team of All Wound Up are thrilled to have collaborated on this fiber arts store, supplying yarn to knitters. Stop by to become a part of the new family of fiber enthusiasts who gather there often. The store also has classes, free social knitting and crochet times, beautiful yarn, and so many inspiring projects to show you!